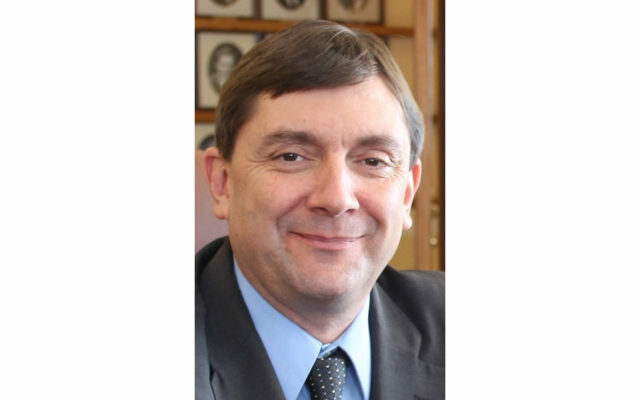 AUGUSTA, Maine — Senate Democratic Leader Troy Jackson of Allagash introduced legislation to repeal a provision of the budget that punishes school districts if they don’t regionalize administrative services. LD 1689, “An Act To Repeal Certain Provisions Regarding the System Administration Allocation Affecting Maine School Districts in the 2018-2019 Biennial Budget” seeks to remove this provision that adversely affects schools and students in rural Maine. The bill received a public hearing before the Legislature’s Committee on Education and Cultural Affairs on Wednesday. During last year’s lengthy budget process, language was incorporated into the final document aimed at regionaling administrative services in school districts. The language forces school districts to consolidate administrative services or risk a reduction in funding. For Maine’s more rural school districts that cover larger distances, this is particularly challenging. Sen. Jackson’s bill faces further action in the Committee on Education and Cultural Affairs and votes in the House and Senate.